Purchased brand new in 1962 by Callide Dawson Flying Group member, Kevin Wilson, Piper Colt VH-IRW was flown for a number of years by Smoky Creek based aviation enthusiasts before being sold on. Later on in the years while in the hands of different owners, VH-IRW unfortunately suffered a few mishaps including being blown onto a hangar roof during a storm. Apparently not damaged much, it did however suffered more while being removed (or pushed) from the roof. It is reported VH-IRW was then rebuilt by Licensed Aircraft Maintenance Engineer (LAME), Nick Carp. 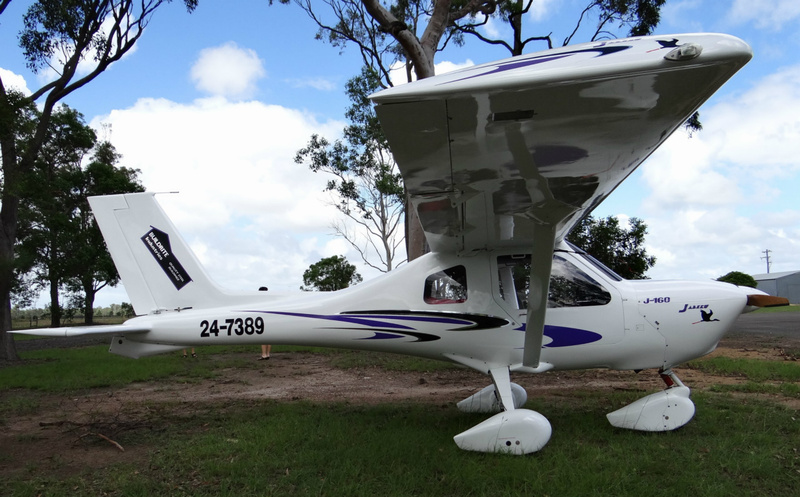 While advertised in a 2006 edition of the RAA magazine, Piper Colt VH-IRW was once again purchased by Alan Wilson and flown from Griffith, NSW to Smoky Creek, Central Queensland to live once more. Powered by an 0-235, horizontally opposed, 4-cylinder Lycoming engine - it is reported VH-IRW is capable of comfortably cruising between 80 - 85 knots.